Viknesh Vijayenthiran March 15, 2019 Comment Now! 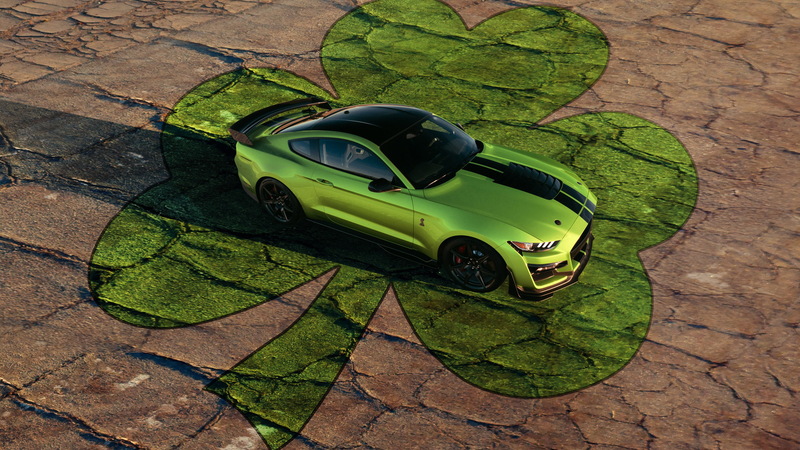 Sunday is St. Patrick’s Day, a day when bringing out your best green attire is entirely welcome, and to join in on the fun Ford has revealed the new Grabber Lime exterior color for the 2020 Mustang range. 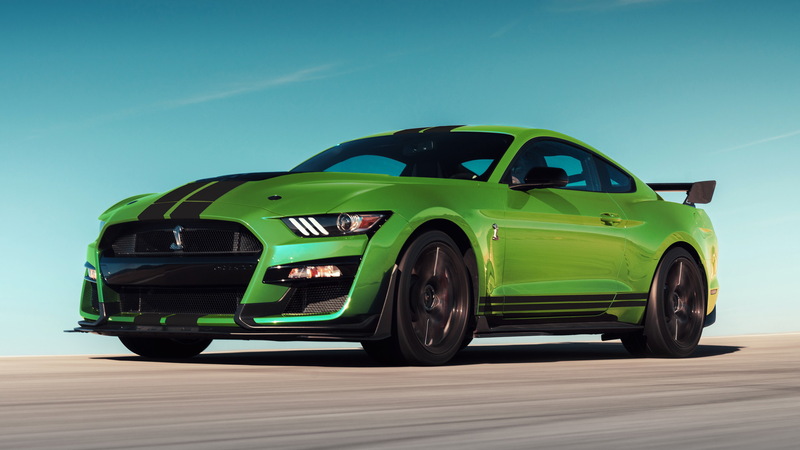 Naturally, the automaker chose to show off the bright green hue on the Mustang Shelby GT500, which is a new addition for 2020. Grabber Lime is one of Ford's vintage colors (it was first offered in 1971), though the latest version is a little brighter than in the past. 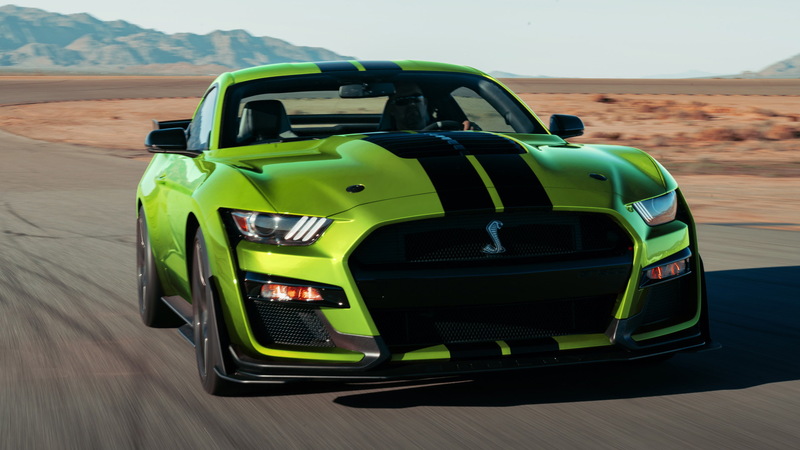 Barb Whalen, Ford's color and materials manager, describes the latest hue as “lime green on steroids.” It will definitely make a statement, especially on a beast like the Shelby GT500. If green isn't your thing, though, there are also the new shades Twister Orange, Iconic Silver and Red Hot Metallic being added to the Mustang's color palette for 2020. 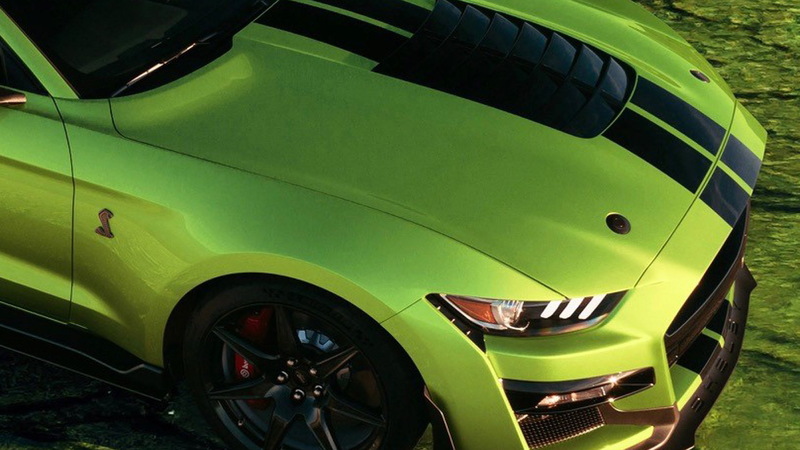 The 2020 Mustang arrives in showrooms this fall and Ford is yet to confirm what updates, if any, will be present beyond these new colors. We're also still waiting on the full details for the Shelby GT500, but we already know it will pack a 5.2-liter supercharged V-8 dishing out over 700 horsepower. Mated to a 7-speed dual-clutch transmission, the engine will rocket the car to 0-60 mph in the 3.0-second bracket, past the quarter-mile in under 11 seconds, and on toward a (governed) top speed of 180 mph.